The International U.N. tribunal Ruling from the Hague is fast-approaching – and before we know it, July 12 is already here. 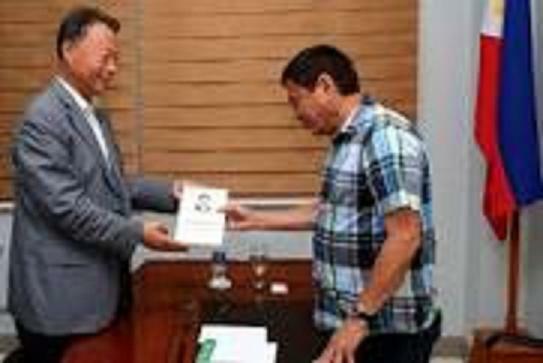 President odrigo Duterte said that he is ready to talk with China but it should be after the July 12 ruling. His strategy of not letting the media know of all his plans, lead people from the press into thinking he’s not doing anything about it.